You know the house – the nice brick one you drive past every day. The Smith family lives there, and it’s been on the market for months without a buyer. Yet, there’s the Jones’ house, same model, just around the corner. That yard sign hasn’t been up for more than a few weeks and it’s already “under contract.” What do they know that the Smiths don’t? Real estate is never an exact science, especially in today’s market. But the reality is that sellers who are prepared and ready to sell their home are more likely to accomplish their goals than sellers who don’t make the same commitment to the process. Here are few “secrets” that I like to share with my sellers. Whether you’re thinking of selling or buying, I think you’ll agree that these tips can make a big difference. Professional staging. Good staging suggests how buyers can make the most out of the home’s areas and spaces, and allows them to envision how they can live a clutter-free, ultra-chic lifestyle – even with a family of small children. Well-maintained landscaping and outdoor living spaces. Everyone wants to view their home as a relaxing retreat. Indulge their fantasy with a lush lawn. Everything neat as a pin. Minor flaws draw attention away from the finer features of a nice home. Patch, paint, tighten and repair everything before listing your home for sale. Low price compared to others. 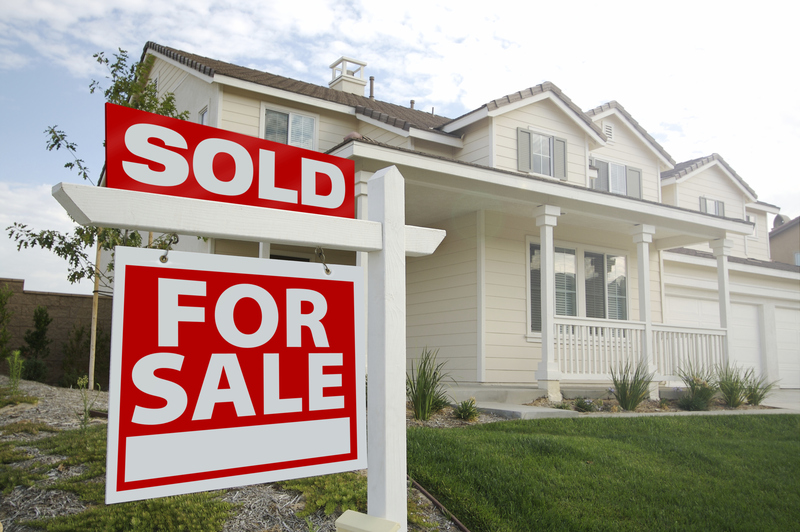 If your home is priced lower than others of a similar size and quality, you automatically become the buyer’s choice. Accessible for showing. The more difficult for an agent to show your home, the fewer buyers they will bring. Make your home available on short notice to attract maximum attention. Great photos on the Web. When your home is entered into the Multiple Listing Service (MLS), it is immediately exposed to thousands of agents and their clients. First impressions make a huge difference! Make sure your home is the “shiny red apple” with professional photos, in “show ready” condition from Day One. Please contact me for more great tips for selling your home.